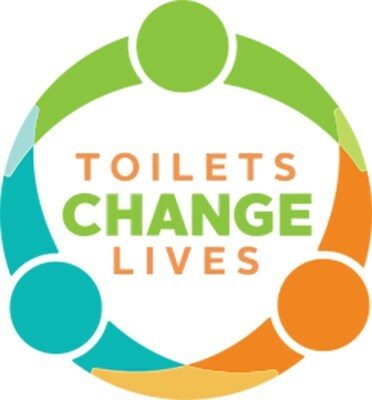 DALLAS, Nov. 19, 2018 /PRNewswire/ -- On World Toilet Day 2018, Kimberly-Clark is renewing its commitment to its multi-national program, "Toilets Change Lives" and celebrating the work of our teams and our brands to improve the lives of nearly one million people in need since the program was introduced in 2014. The company's global sanitation program "Toilets Change Lives" has actively pursued community-focused sanitation programs around the world through its products, partners, and people by leveraging the power of its well-known brands, including Andrex, Baby Soft, Neve, Scott, and Suave, to bring greater awareness to the global sanitation crisis. "The health, safety and dignity toilets can bring to a community is a worthy endeavor of our time and resources, and that's why we celebrate World Toilet Day. We want to thank our consumers, partners and employees around the world for engaging in this important issue. 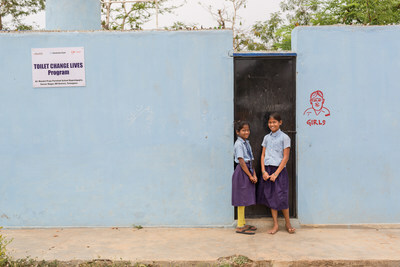 Their commitment to impacting the world through sanitation is saving lives and transforming communities," said Rishi Dhingra, Vice President for Kimberly-Clark, and Board Member of the Toilet Board Coalition. "This World Toilet Day, we're grateful for partners who share our belief that toilets change people's lives. Kimberly-Clark has been an integral partner in reaching Everyone Forever with safe sanitation services and better toilets, and their support has helped thousands of families across Latin America build bathrooms that improve health and give dignity," said Eleanor Allen, CEO of Water For People. Kimberly-Clark piloted a new partnership through their Kotex brand with Plan International USA to bring safe drinking water and sanitation facilities to schools across Bolivia to fight sanitation-based disease and decrease the likelihood of girls missing or dropping out of school due lack of proper sanitation during their periods. "Our partnership with Kimberly-Clark's Kotex brand has helped us provide access and education to hundreds of students in Bolivia. We are educating girls and communities on menstrual hygiene and are contributing to the elimination of harmful taboos and stigma that keep girls from school. Together, we are making a life-changing difference for these children," Tessie San Martin, President and CEO of Plan International USA. 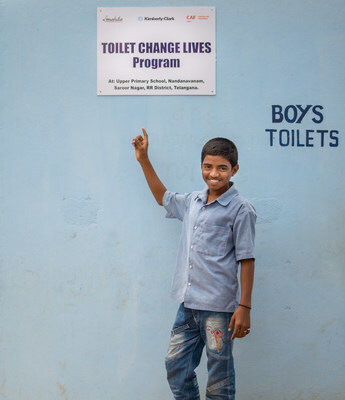 In addition to brand-led commercial programs and non-profit partnerships, Kimberly-Clark also co-founded the Toilet Board Coalition, a group of leading companies, government agencies, sanitation experts and non-profit organizations, which aims to develop commercially sustainable and scalable solutions to the sanitation crisis. Over the past year, the Coalition's Accelerator program for sanitation entrepreneurs serving low income markets nurtured innovative solutions like the Toilet Integration Bus that recycles aging transportation buses into portable public women's sanitation center. "At Kimberly-Clark, we believe hygiene isn't a privilege, it's something everyone deserves. When we see the impact these programs are making on the ground, it solidifies our commitment to increase awareness and access to sanitation," said Dhingra. The United Nations General Assembly officially designated World Toilet Day in 2013 to raise awareness and inspire efforts to tackle the global sanitation crisis. A lack of basic sanitation affects an estimated 2.3 billion people around the world, making 'access to water and sanitation for all' an important platform for the UN's Sustainable Development Goals. For more information about Kimberly-Clark's Social Impact goals, visit Sustainability2022.com. To learn more about the Toilets Change Lives program, visit @ToiletsChangeLives on Facebook. 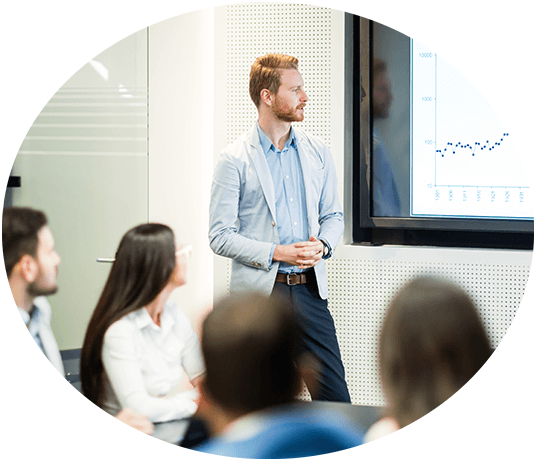 Kimberly-Clark (NYSE:KMB) and its trusted brands are an indispensable part of life for people in more than 175 countries. 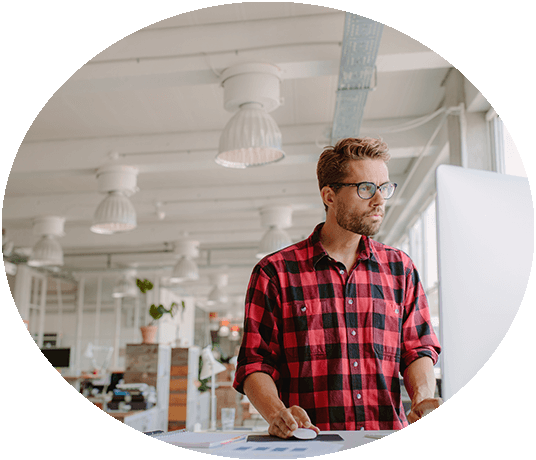 Fueled by ingenuity, creativity, and an understanding of people's most essential needs, we create products that help individuals experience more of what's important to them. 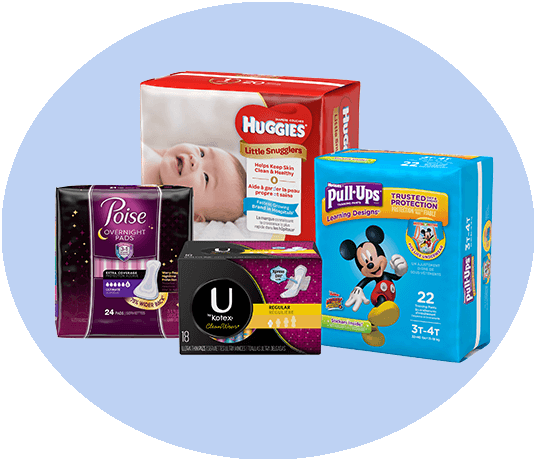 Our portfolio of brands, including Huggies, Kleenex, Scott, Kotex, Cottonelle, Poise, Depend, Andrex, Pull-Ups, GoodNites, Intimus, Neve, Plenitud, Viva and WypAll, hold the No. 1 or No. 2 share position in 80 countries. We use sustainable practices that support a healthy planet, build stronger communities, and ensure our business thrives for decades to come. 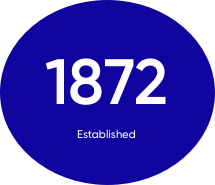 To keep up with the latest news and to learn more about the company's 146-year history of innovation, visit kimberly-clark.com or follow us on Facebook or Twitter.